The engine of the racing vehicles should work not just fine but exceptionally well to increase your chances of winning car races and rallies. 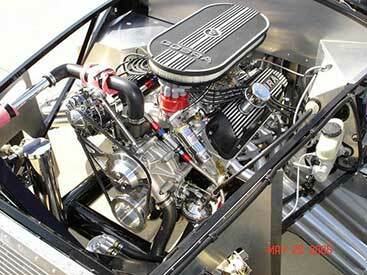 But, you need not worry, as we provide comprehensive services for the racing engines at the affordable prices. We even have a stock of engine parts as well as reconditioned engines. We aim to boost the performance of the engines of the racing cars and make them run faster than before.